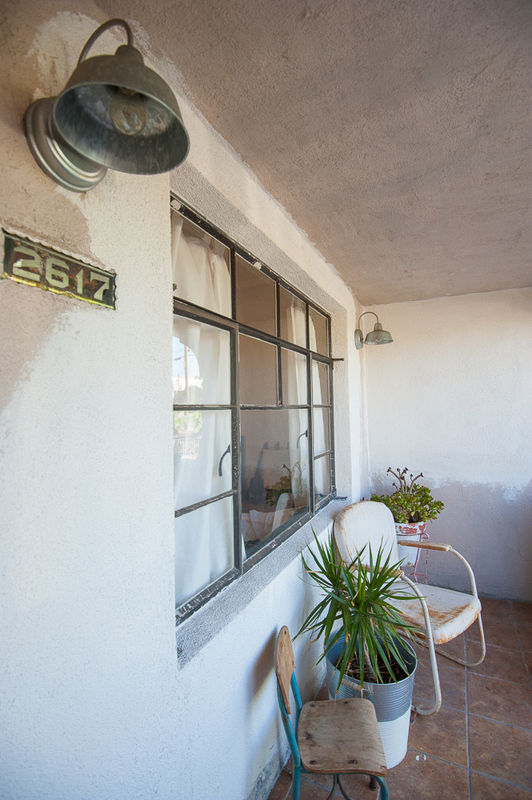 Fully remodeled 2bed + 2bath in the heart of West Adams. Open concept living with indoor/outdoor flow. Drought tolerant landscaping, extra storage and a short stroll to Alta, Delicious Pizza, Vee’s and Adams Coffee.